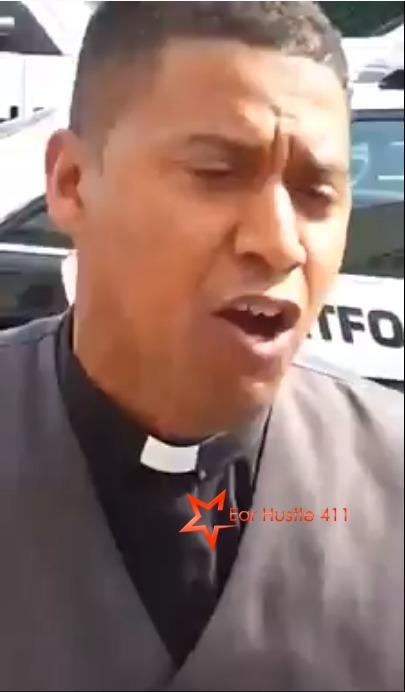 Ear Hustle 411 came across a video where a Pastor slams other pastors for pimping the congregation. He said there is a church on almost every corner in the African-American communities and there is no need for the black community to be suffering with the amount of money that the church collects every week. He also expressed his dis-satisfaction with the congregation members for allowing themselves to be pimped and not reading the bible for themselves. He has a very real point.